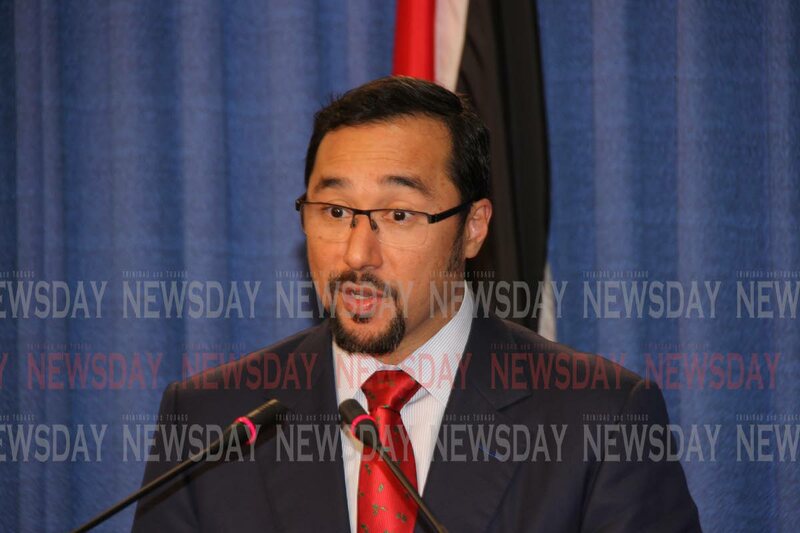 Minister of National Security Stuart Young yesterday dismissed the arguments of senior attorneys for keeping preliminary inquiries, as “rubbish.”Young made the remarks during his contribution to a debate in the house of representatives in parliament on the Administration of Criminal Justice Bill. Citing the ongoing preliminary inquiry of the Piarco Airport scandal, he said the abolition of such inquiries was necessary to “free up” the criminal justice system and allow for a more efficient processing of cases. “There is no real benefit to having a preliminary inquiry any more. When the intention to abolish such proceedings were made public senior members of the bar expressed their desire to keep them, I asked why and they said preliminary inquiries were necessary for young lawyers to ‘cut their teeth,’ that is an absolutely rubbish excuse. Young also included his own experience as national security minister saying, during his tours of remand facilities at prisons, he met and spoke with inmates who were waiting on the beginning of their cases for years. “We have 3,991 inmates in TT, of which 1,080 are in remand facilities. When I walked in remand yard I allowed some inmates to interact with me and nine out of ten of them said they were just waiting for their day in court. He said amendments of the bill, would allow for a more streamlined criminal justice system and commended the Attorney General Faris Al-Rawi for his contributions. In his rebuttal opposition MP Bhoendradatt Tewarie contended that amendments, while needed, would be in vain if proper resources were not allocated to the High Court. Reply to "Young: Preliminary inquiries must go"